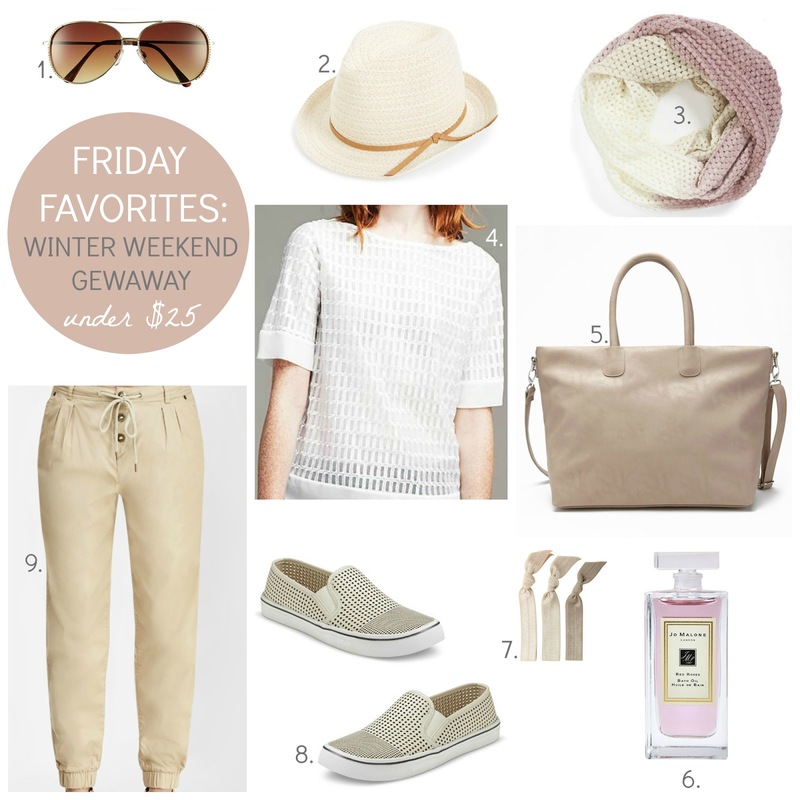 Friday favorites is all about a pop of green and seeing more spring arrivals hit the stores. While I've spent most of January trying to get re-organized and finish decorating my apartment (although I don't know that either of those is 100% possible or that I ever really want to "finish" decorating), my shopping had shifted to home items. Now that it's almost February, I'm more than happy to see fresh collections and lighter colors on display. 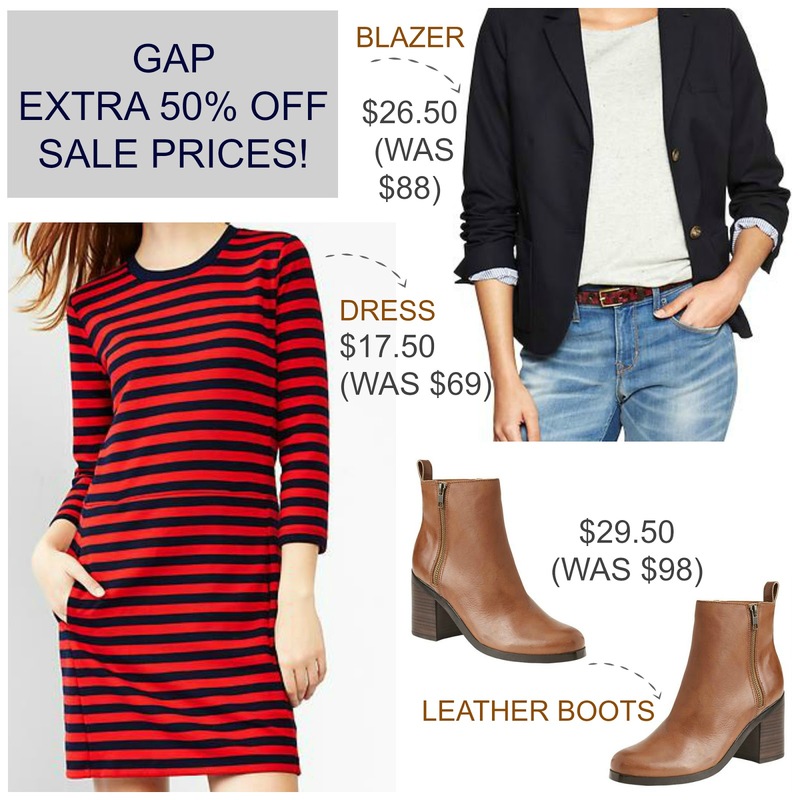 I always forget how good the end of January clearance sales are and this Gap sale is no exception. 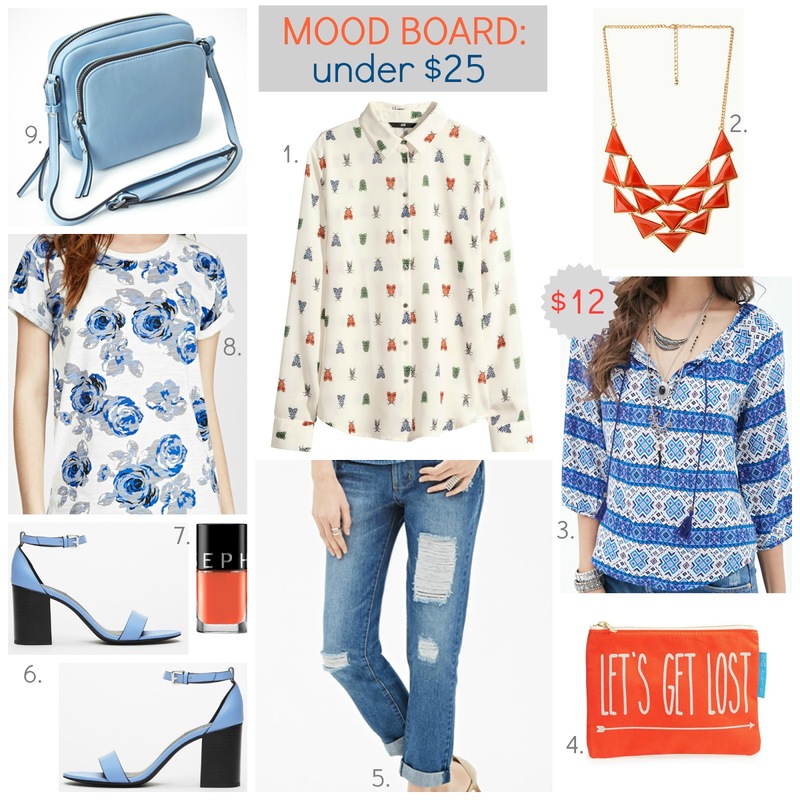 This is perfect for many of you trapped inside because of the storm (yay for online shopping). Shop fast because the best deals sell out first, usually shoes and outerwear. This week may have been shorter for most of us, but that doesn't mean we aren't craving a little winter weekend getaway. Inspired after finding the most gorgeous travel bag and amazing summer-like weather in Los Angeles, I chose favorites that reminded me of neapolitan ice cream, yes I chose favorites based on dessert...doesn't everyone? If you are obsessed with beauty bags like I am, you need to make a stop at Forever 21 very soon! My store was in the middle of creating their new Valentine display, and I had a chance to see a few of the chic new beauty items as they unboxed the new arrivals. I can't wait to see everything in store this week, but here are a few of the adorable items that are part of three new beauty collections. Sometimes the week goes by faster than usual, and other times...not so much. Thanks to fighting a cold and trying to get back into a routine after the holidays, I'm torn between shopping the end of the year clearance sales and being tempted by new arrivals. 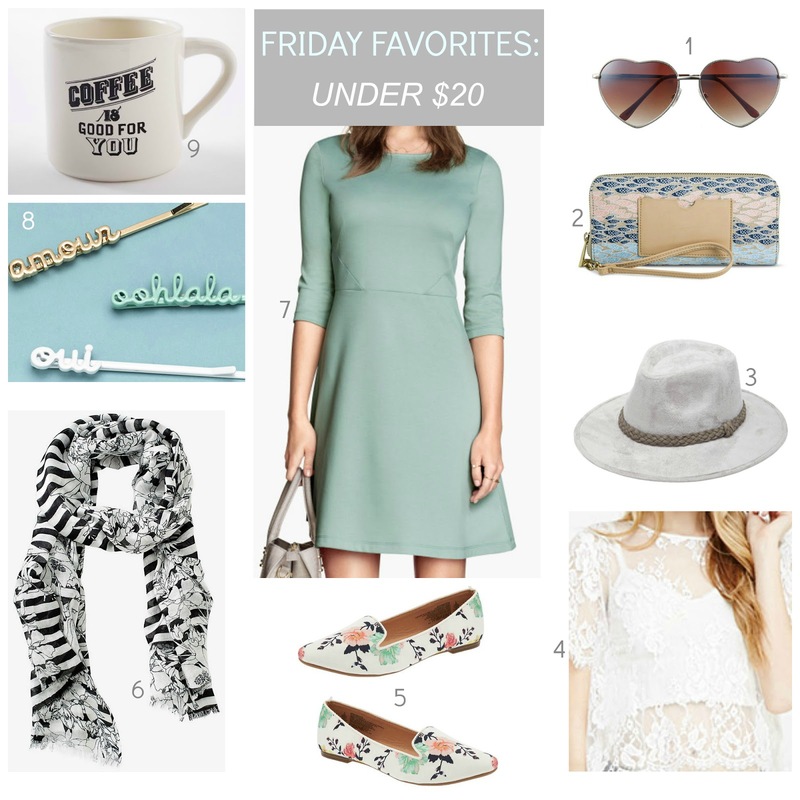 I'm sure most of you are in the same fashion boat, so here are a mix of the two for my Friday favorites and this week everything is less than twenty dollars. Are you still shopping clearance or have you moved on?